Well hello everyone,I am so super sorry for the silence of that blog. I have been a very bad admin as I am busy with my dissertation on Wes Anderson (which thankfully I am done) and lots of coursework! 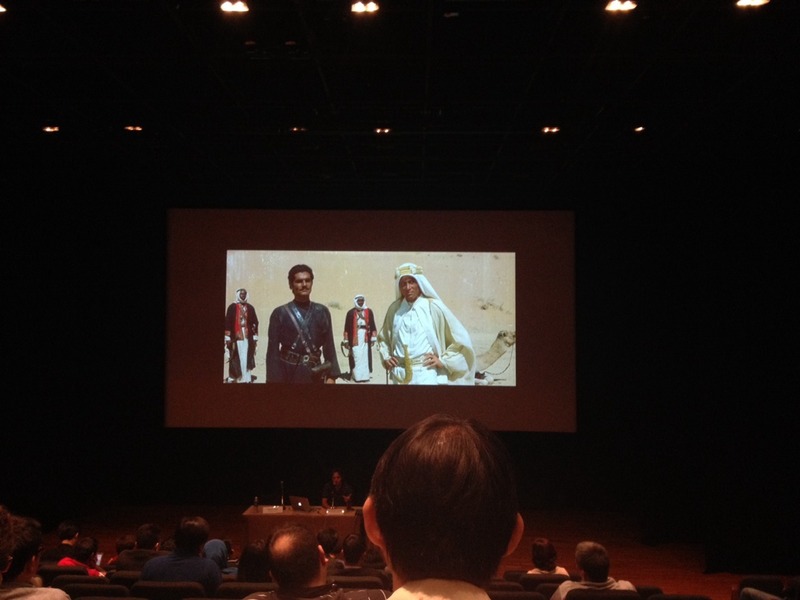 That is where I am gonna tell my event…originally this programme is collaborated by the mother of all film restoration center,Cinema Bologna in Italy and National Museum of Singapore. They do ave the practical classes which I originally wanted to do but due to cost skip that thing. Oh well luckily they have free lectures and screenings for me to go to,thanks to the invitations of lecturers. 1)Two Italian Neo-realism films in a row! Nice! Personally I do think that I need to watch more Italian Neo-Realism films-the last one I watched was Umberto D which is like ages. Of course one does not simply skip a double dose of Italian Neo-Realism films. It was interesting as both broke the conventions of what I perceive of Italian Neo-Realism films,Rossellini do have that flair that is very opposite to Satiro’s sparse style and I liked it. 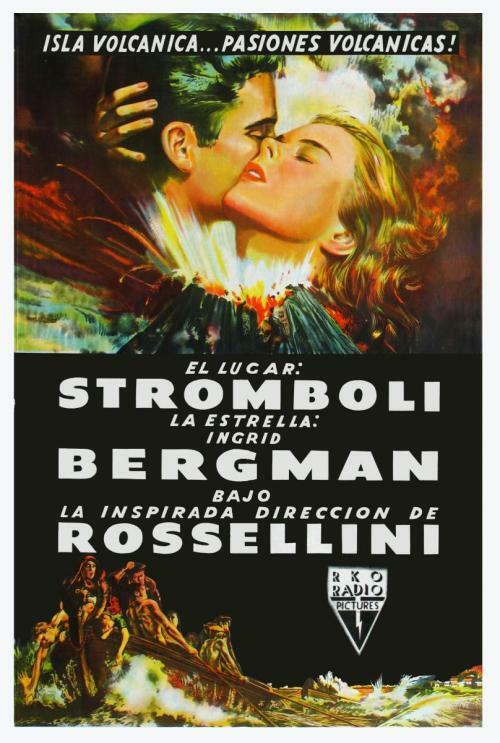 Both are very strong films of their own…However Stromboli(1950,Rossellini) etch a very strong impression,that I nearly teared at the ending. 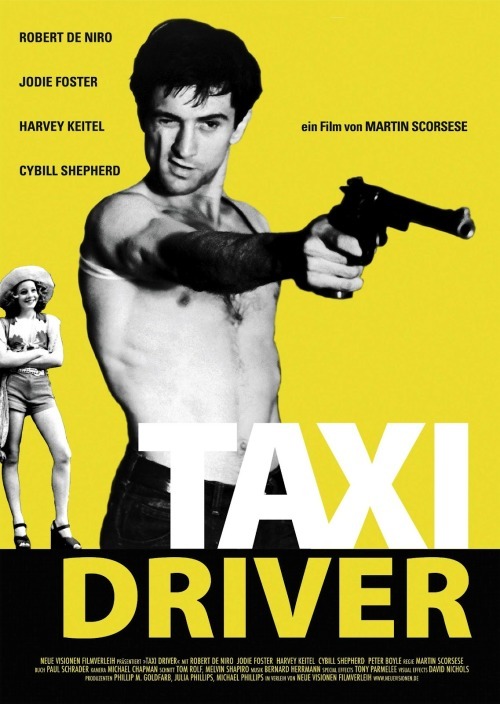 In addition guys,if you do manage to catch Taxi Driver on the big screen,I swear it was the most magical moments here. The cinematography looks amazing,I was soaked to that film. It was mind-blowing beautiful. Perhaps I see it as the most important talk among this week,yes you can have the practical aspects of fixing each film strip but why do we restore? It’s not glamourous. It is to give future people a glance on the past as we seen films as time capsules of cultural and historical significance. I nearly teared at the end and gave a quiet hell yeah. It retouched that core why I wanted films to be restored.That quote that Gian Lucan (The head of Cinema Bologona) said “You never battle alone” just tugged me. 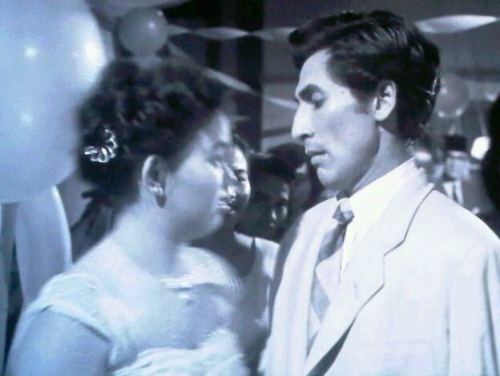 I do need to be more unaware about the filmmakers around my region…Watching Lewat Djam Malam (1954) by an Indonesian filmmaker that I do not know,gave me a shocker….I feel that film reminded me of a teen melodrama Nicholas Ray’s Rebel Without a Cause..Yes it’s local yet it have a global film. It happened that I blog a picture on tumblr and there is a response of it…It happens they wanted to watch that..Sadly the films of my region is not easily available…so there is a big problem..
Lastly I do feel that young persons need to be excited about film preservation,being the only person who is neither an archivist or a working adult but a film student. It is a shame that we do not take these lessons… I know it’s not interesting as shooting it but personally we need a love for old films and do not disregard them as films that are stuffy and old. As Martin Scorsese said “Movies touch our hearts and awaken our vision, and change the way we see things. They take us to other places, they open doors and minds. Movies are the memories of our life time, we need to keep them alive.” If we do not care about the films. It could be gone and it’s sad. So I am hoping that the museum would at these people.